and HERE IS TOKE dishing out amazing advice to the ladies! Kim was paid $500K to be the guest of Richard Lugner, an Austrian businessman who has a long history of paying starlets half-a-mil to be his arm candy at the Vienna Annual Opera Ball. Lugner just did an interview trashing Kim for not sticking to the program, saying, "Kim is annoying me." But we're told she was taking pics with Lugner when a guy who was working the ball came up to her ... IN BLACK FACE acting like he was Kanye. She walked away from the guy, but had to stay another hour and a half. The final straw. A short time later a guy came up to Kim and asked her to dance. She said she wasn't a good dancer, and then the guy responded, he would dance with her if the orchestra played "N****rs in Vienna." Kim is saying there were other problems. She told her people Lugner was aggressive, at times grabbing her and imploring her to lose her security. She said Lugner was trying to be alone with her. Hey now after paying $500000 what did she expect plus I cannot understand why KANYE lets his bride to be go to engagements like this! 'Well MAMA IS SMILING TO THE BANK I GUESS! 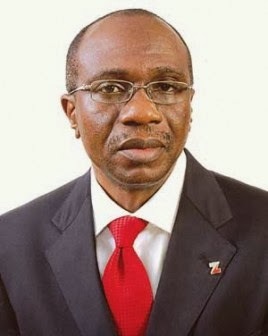 A banker who apparently has 26 years’ experience, Emefiele became the managing director of Zenith Bank, Nigeria’s second-largest lender by assets, in August 2010 after serving as deputy managing director from 2001. Emefiele also took courses at Stanford University, Harvard University and Wharton Graduate School of Business, according to the website of Zenith Bank. 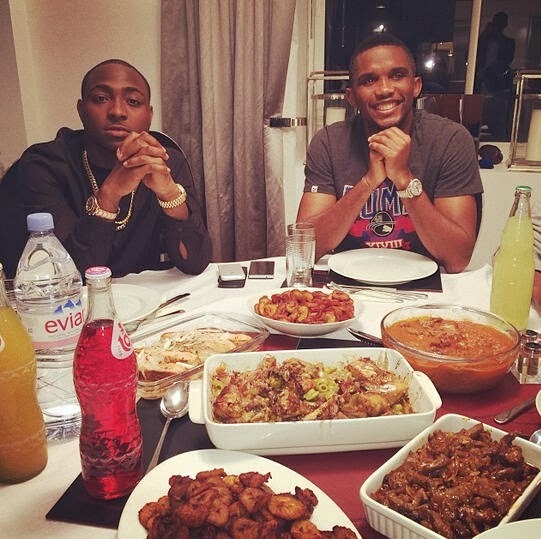 Davido posted THIS picture of the ROLEX WATCH BOUGHT BY SUPERSTAR FOOTBALL PLAYER Samuel ETO’O to show his appreciation. But wait forget about that?? All that food for just two? Interesting! THE BOSS!! 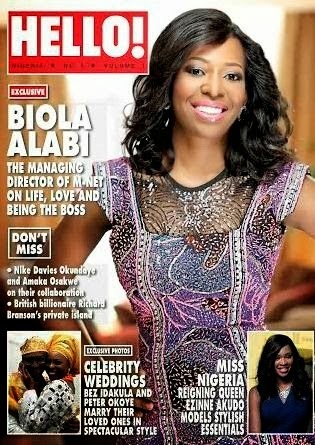 NAIJAGAL BIOLA ALABI MNET MANAGING DIRECTOR covers HELLO NIGERIA! Beautiful! GRAB YOUR COPY OK? SORRY HELLO!!! Okay so banky w got a new track out called temptation with little miss. Lets just say the song is not PG rated. ENJOY TAKE IT AWAY BANKY!! more pictures from the shoot!! 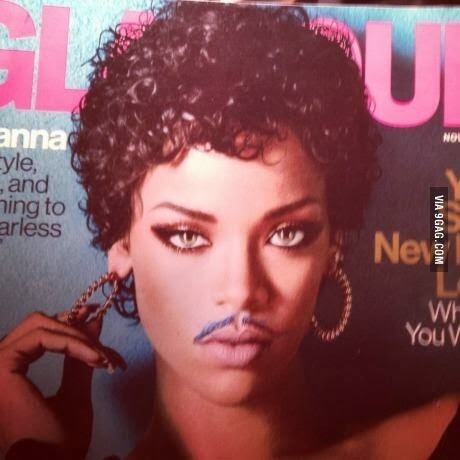 SERIOUS WE HAVE TOO MUCH TIME ON OUR HANDS BUT IF YOU ADD A MOUSTAHCE TO RIHANNA SHE BECOMES PRINCE!!! WOW!! CAN YOU SAY BAD??? 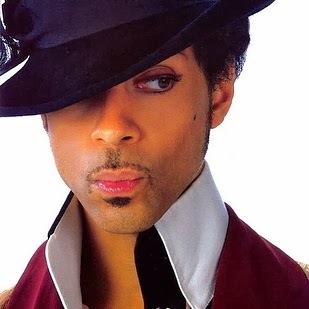 AMAZING THIS IS WHAT HAPPENS WHEN THE DOVES FREAKING CRY!! 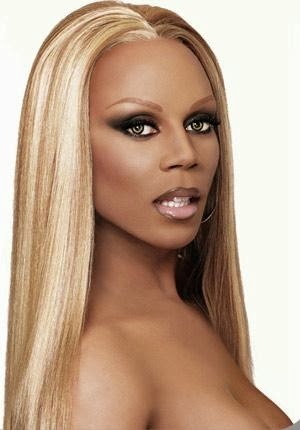 So RUPAUL RAN THE CLOSING BELL YESTERDAY AND BOY DID THE DIVA MAKE IT RAIN OR WHAT?? WATCH AND ENJOY! Lets just say this is super hilarious! 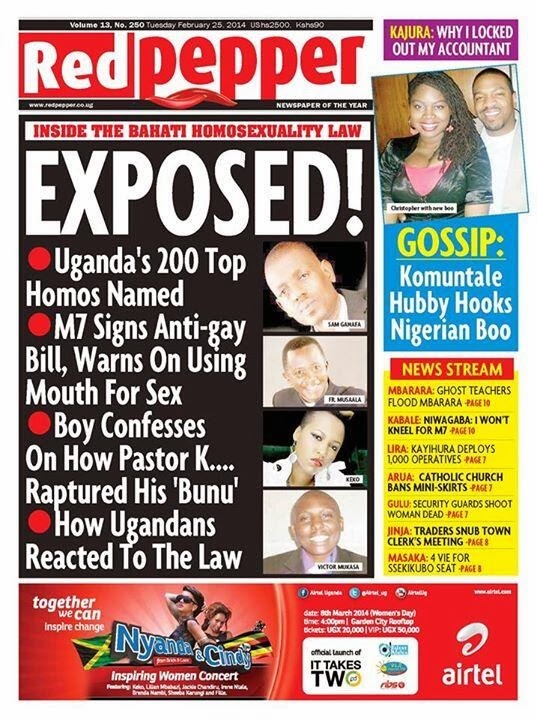 Not only are the tabloids celebrating UGANDA'S anti LGBT LAW but they are also threatening to expose the names of the LGBT UGANDA COMMUNITY!! SAY WHAT? 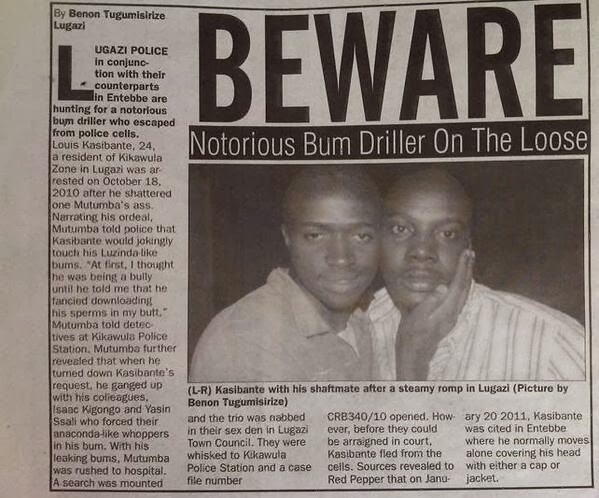 NOTORIOUS BUM DRILLER ON THE LOOSE??? FOUNDER STYLE PANTRY AND Wewe, pronounced (weh-weh) means “little ones” in Yoruba, the language and culture of one of the three main tribes in Nigeria, West Africa. Wewe Clothing was born of our deep love for kids and the inspiration they provide. Wewe also aims to fill a void; over the years, we have rarely found fun, ethnic boho pieces for our own children. We hope Wewe will be a great guide for our children, aka “the wewe’s” of the world, to learn about all the different, exciting cultures this world has to offer. 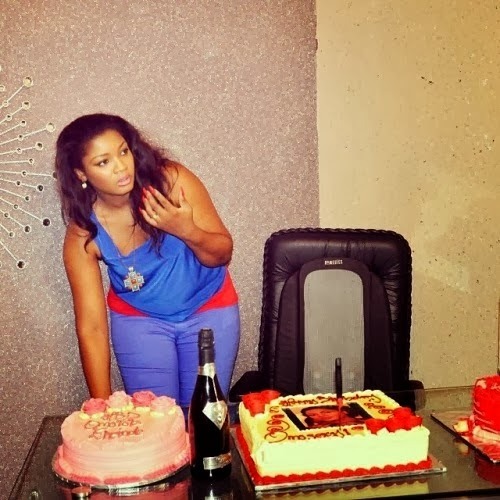 Thanks to her office staff at Redhot concepts Omotola's birthday party rocked!. She says "Had a beautiful day...( some not in these pictures ) but you know yourselves! Can't forget to say thanks! Let's make it rain"
Now on you tube oh how we love it! As a teenager Stewart was interested in computer sciences. But his country's lack of infrastructure prompted him to look abroad as a way of" intellectual escape." The bright Nigerian managed to secure a scholarship at the University of Cambridge in England and with only a plane ticket and bus fare he set off for, what he called, "the new world." After completing his education in England, Stewart moved to the U.S. where he began his career in software and services research. 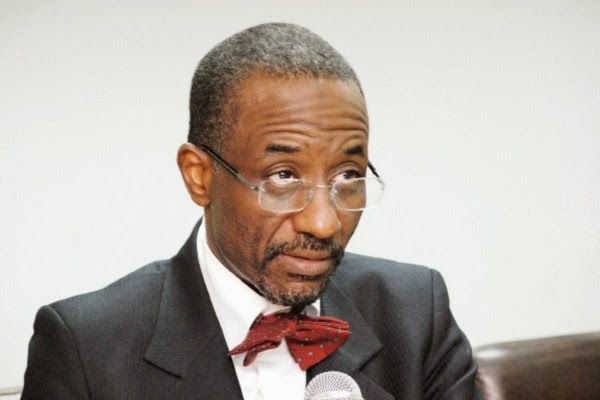 Nigerian Central Bank governor, Sanusi Lamido Sanusi, speaks out for the first time since the announcement that he has just been suspended by President Goodluck Jonathan. CNBC Africa speaks to the governor about the recent allegations made by the government, his thoughts on the Nigerian economy and the most memorable moment of his tenure. 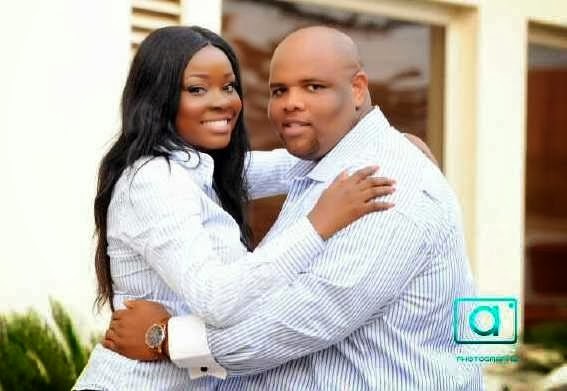 The prince is set to take his beautiful fiancee patricia Ebbah's hand in marriage on the 13 and 14 of march! He is the 10th son of the Oba of Benin, Oba Erediauwa! Gorgeous is Patricia Ebbah graduate of International Studies and Diplomacy from University of Benin. Kim and KOURTNEY LOOKS AMAZING as always in this instagram photo from London. Things are happening people! 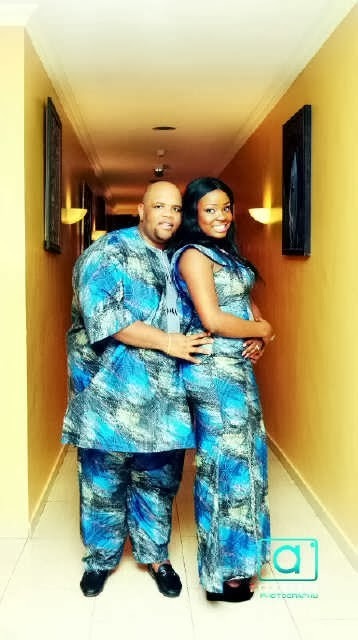 !Time to step up NAIJAGAL style game.. will you rock this look? are you sure they are moms??? To those who didn't land the job, take heart. These are tweets from a fellow who applied but was rejected for jobs at both Facebook and Twitter. 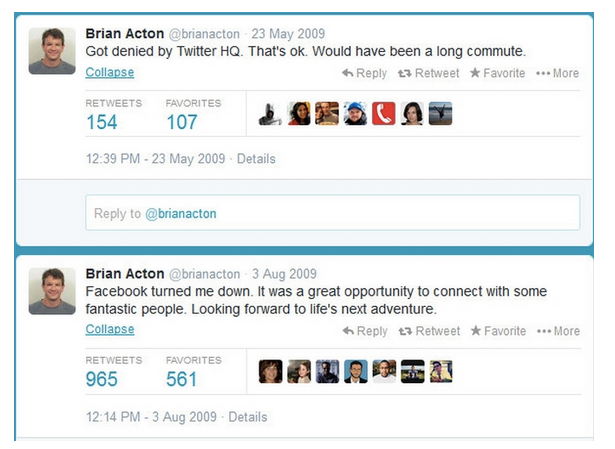 Four years later, and he sells his company WhatsApp to FB for $16 billion in cash and stock, plus another $3bil in restricted stock. Everyone loves a good comeback story. Okay we can we just say we love the style section of KONGA. We are getting ready for the weekend and just thought to ourselves, can we get a new OUTFIT that will fit a true NAIJAGAL?? Which style do you like? DO YOU LIKE? NUMBER ONE? 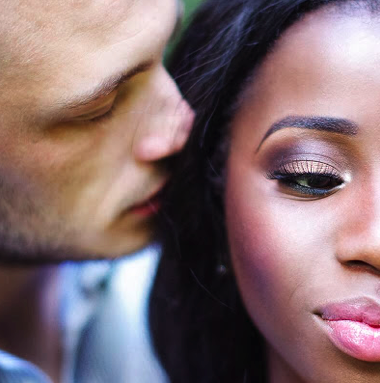 Hmm, remember the rumours about TUFACE IDIBIA getting a girl pregnant? whats that? 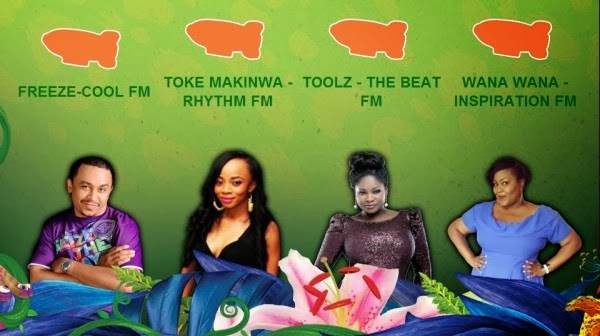 who is TUFACE? IF YOU ARE READING THIS BLOG AND YOU DO NOT KNOW WHO TUFACE IS, then okay watch this video first! OK YOU NO SEE HIM FOR THERE GET IT?? 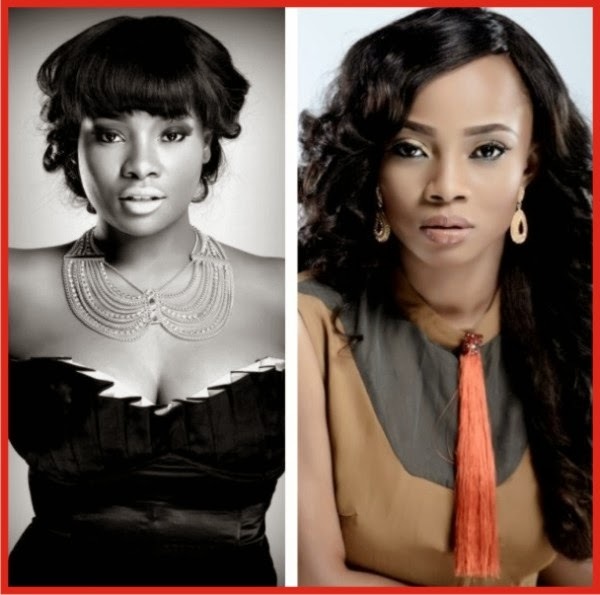 February 21, 2014 – A few days ago, a rumour surfaced about 2Face Idibia allegedly getting a young woman pregnant and various versions of the story have emerged since then. 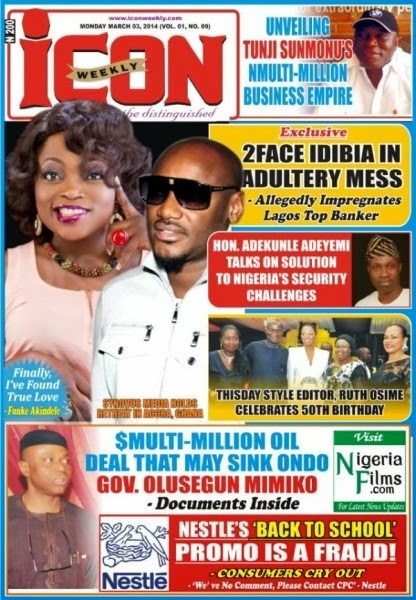 2Face would like to categorically state that these stories are completely false and baseless. The press has published this story in many versions without confirming the authenticity of the allegations. He would like to make it very clear: THERE IS NO TRUTH TO THIS STORY. He would also like to request that the media houses that have already published this story issue retractions without any delay. 2Face does not have anything to hide and if the story were true, he would admit it and not try to lie to the public by denying it. When striving to maintain journalistic integrity, it is important for the press to make sure that they have irrefutable evidence before publishing potentially harmful news such as this. In this case, there has been no confirmation of the authenticity of the rumoUr. We do not know what the true motives are behind the peddling of such a vicious rumor, but we would like to make sure that everyone knows the truth about it. 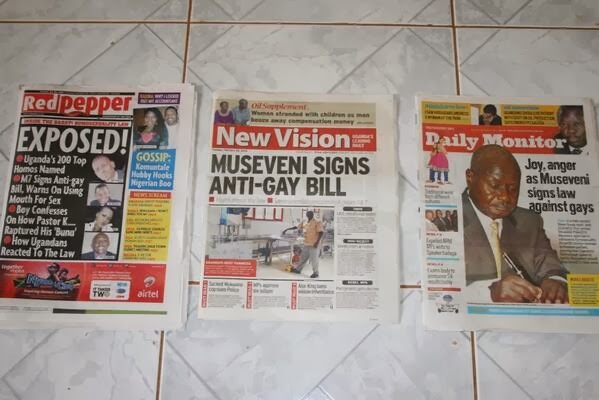 RETRACT NOW MEDIA HOUSES OR YOU FACE THE WRATH!!! CONGRATS!! FOR TAKING SWIFT ACTION ON THIS MATTER! Hi dolls! How about you take a look at this video by the gorgeous beautiful NAIJAGAL Eku Edewor and see if you too can spot five products that can make you look as stunning as she looks! 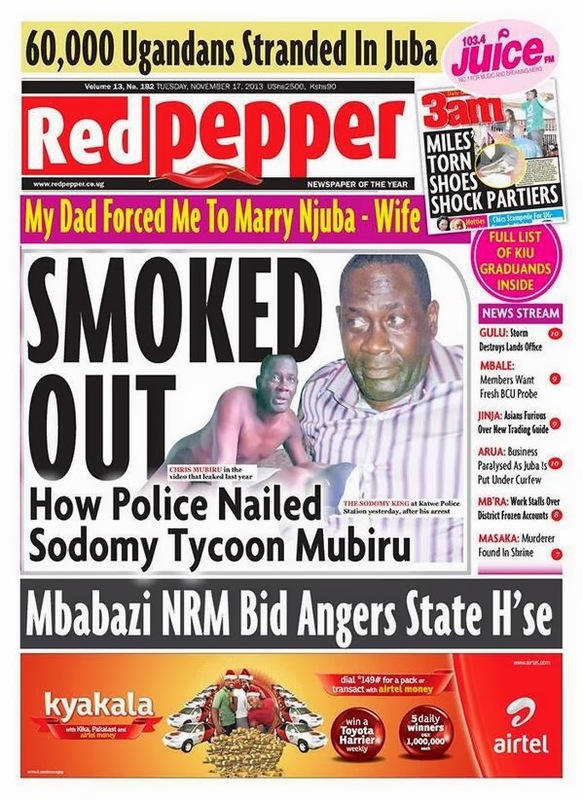 Thanks to NDANI TV's brand new show STRIPPED! Watch! Tech time talk about a success story. From FOOD STAMPS to dropping out from SAN JOSE STATE UNIVERSITY to BILLIONAIRE!!! The creators of instant messaging service WhatsApp can now comfortably call themselves billionaires after signing a $19 billion deal with Facebook. Koum, 37, who co-founded the app with Brian Acton in 2009 co-founded WhatsApp in 2009, and five years later, is now estimated to now be worth about $6.8 billion. But at one point he was a teenage immigrant who lived on food stamps. The 'long time'-friend of Facebook CEO Mark Zuckerberg was just 16 when he moved to the U.S. from Ukraine. Other: Born in Ukraine, emigrated at 16. Quotes Kanye West in his Twitter bio. Long-time friend of Facebook's CEO Mark Zuckerberg. Other: Last tweet, posted in January 2012, was 'whatsapp'. Responded to reports that he is expecting a baby in his words he's not expecting kids! Wonder where that came from? Well It should come as no surprise that different girls claim they're expecting babies from him . Time to clear the rumors..... I am single and I am not expecting kids .... Thank you . Back to the regular scheduled program. 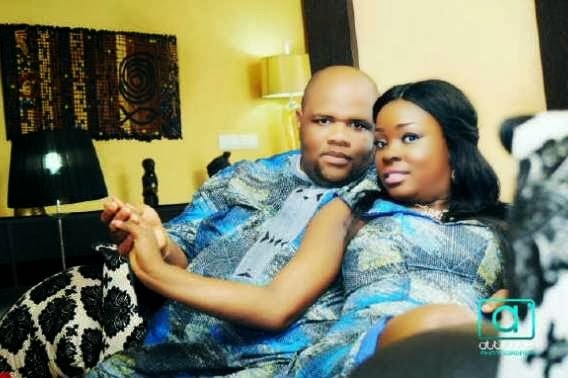 I mean with the kissing picture with the South African lady queen twerk which he posted on Instagram and promptly removed (read the story here). You know people he's not expecting any kids so lets get back to our regular schedule ! okay? Do you want to learn how to get the word about your business out there? Well then this is the video for you. You need to watch this social media week video where Naijagals show you what you do. 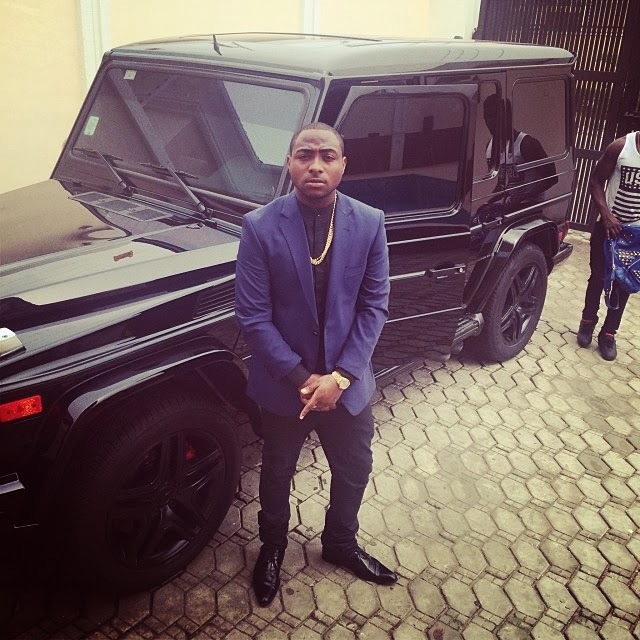 Okay we like the way Ice prince Zamani turns up Naijagals in this video! Fun catchy tune and beautiful video to match!! Take it away Iceprince!!!! Okay we have to be honest, this song spurs our blogging drive! 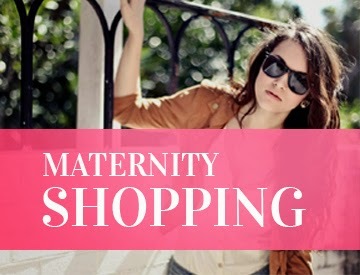 Yes we blog to this tune playing in the background. "You want a hot body, you want a bougatti, you want a maseratti you better work!!!!!! Okay readers get to work reading more and more Naijagal! ROCKING THE HAIR AND MAKEUP YES WE LOVE IT!!! Business is business off to chase that paper!!! got that right so you should go chase your paper too. Nice ride! Makes perfect sense GO TOKE! Nollywood comic actors Nkem Owoh aka Osuofia and Bishop Ime Umoh aka Okon ARE CURRENTLY ON SET IN ENUGU SHOOTING A BRAND NEW MOVIE!!! 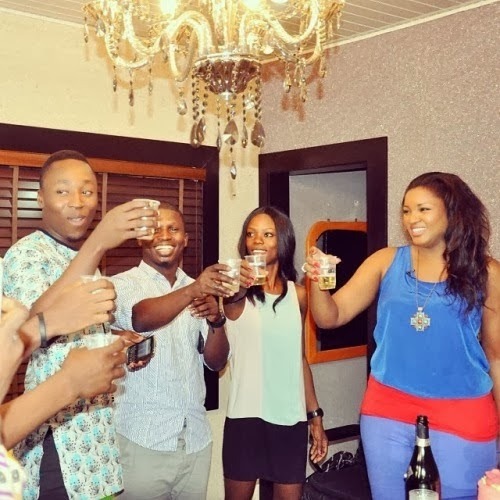 Others on set of the movie include actress Uchenna Nnanna, Eve Esin, and Joyce Kalu. The new movie is titled 'Money Miss Road' and from all indications its going to be hilarious. According to inside sources, Nkem Owoh will be playing the lead role in the movie. Thanks to Onobello these pictures are so beautiful. I love the red carpet in Lagos. No one does it better! 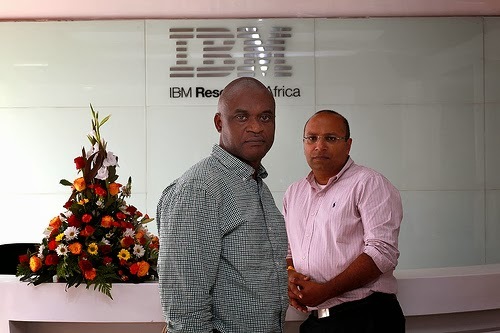 The event took place last Saturday, February 8, 2014 and has come to be known to celebrate staff members that perform exceptionally well in the past financial year. Since 2008, when the first edition of the UBA CEO awards was held, it has become a landmark celebration in the annual calendar of the financial institution. MIDWEEK MUSIC FIX BRITNEY SPEARS!! WORK B!! 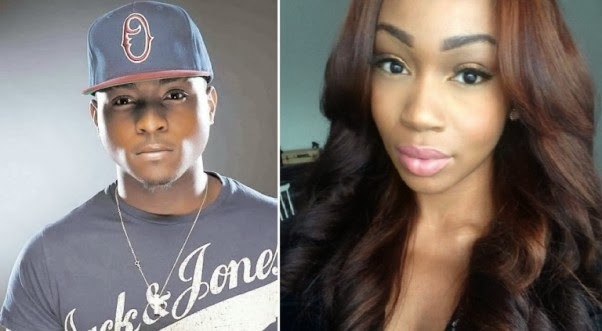 WHAT DAVIDO REALLY WANTS YOU TO KNOW!!! MIDWEEK MUSIC: HI LIFE MUSIC TIME ENJOY!!!! GORGEOUS LOOK OF THE DAY!! VINTAGE STYLE OF THE DAY!! 1966!! PLEASE YES!!! WIZKID SHOWS A TENDER SIDE!!! LOOK OF THE DAY NAIJAGAL STYLE! !